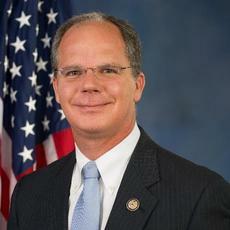 Congressman Brett Guthrie (KY-02), top Republican on the House Energy and Commerce Committee’s Oversight and Investigations Subcommittee and senior member of the committee’s Health Subcommittee, outlined his health care policy agenda for the 116th Congress at a policy summit last week. Guthrie and Oversight and Investigations Subcommittee Chair Rep. Diana DeGette (D-CO) announced at the summit that the Energy and Commerce Oversight and Investigations subcommittee is launching a bipartisan investigation on the rising costs of insulin. In addition, United States District Court Chief Judge Greg N. Stivers also sentenced Butler, of Campbellsville, to two years of supervised release after serving his eight years in prison. There is no parole in the federal system.